It's the perfect time of year to show YOU Care! will be handing out candy, taking photos and showing our COMMUNITY PRIDE! Beginning at 10 a.m., parade participants will leave Toyota Stadium, traveling east on Main Street through Downtown Frisco's Rail District, before finishing at North County Road. Come and SHOW YOUR COMMUNITY PRIDE with us, since you are a part of what makes this community the CARING and AMAZING place we get to call home! Click here for more details (including maps) on this year's event. 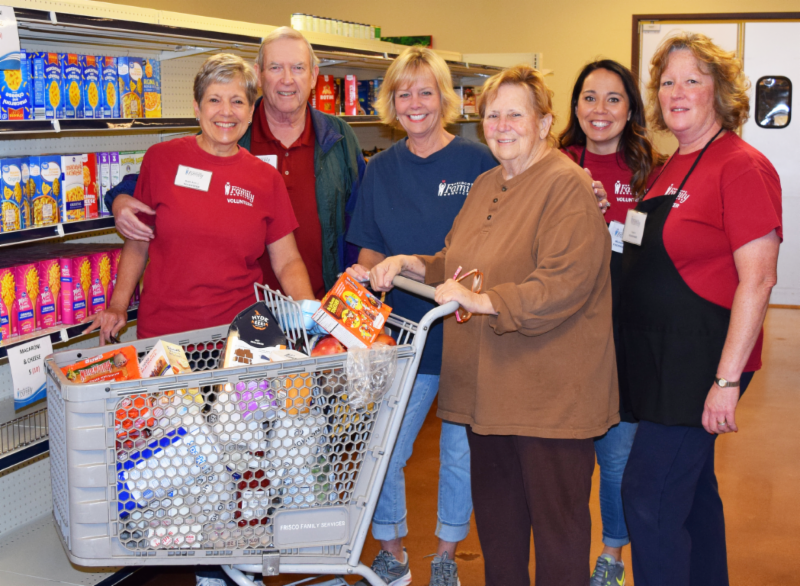 Help prevent hunger in our community. 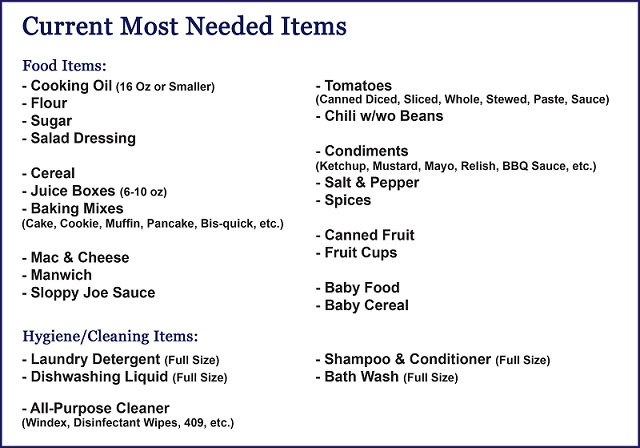 Donate most needed non-perishable food items to our Food Pantry Saturday after the parade, from 3 p.m. - 7 p.m. 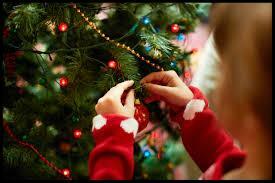 The holidays are meant to gather families, friends and neighbors together to create lasting memories. 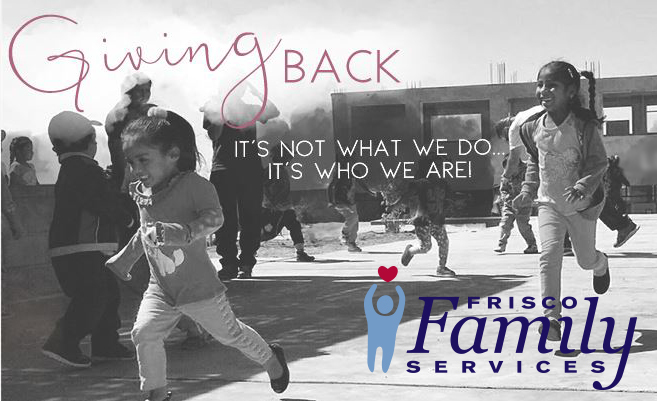 Help us ensure that individuals and families in crisis, living in our Frisco and Frisco ISD community are still able to enjoy the holiday season this year. The Holiday Store Program enables families to shop for their own holiday gifts for each member of the family at no cost. It is only with your help that we can make a difference in the lives of our neighbors in crisis, while making their holidays a little brighter. for children and adults of all ages, teens, moms, dads and grandparents! DEADLINE TO SPONSOR IS NOVEMBER 16TH. 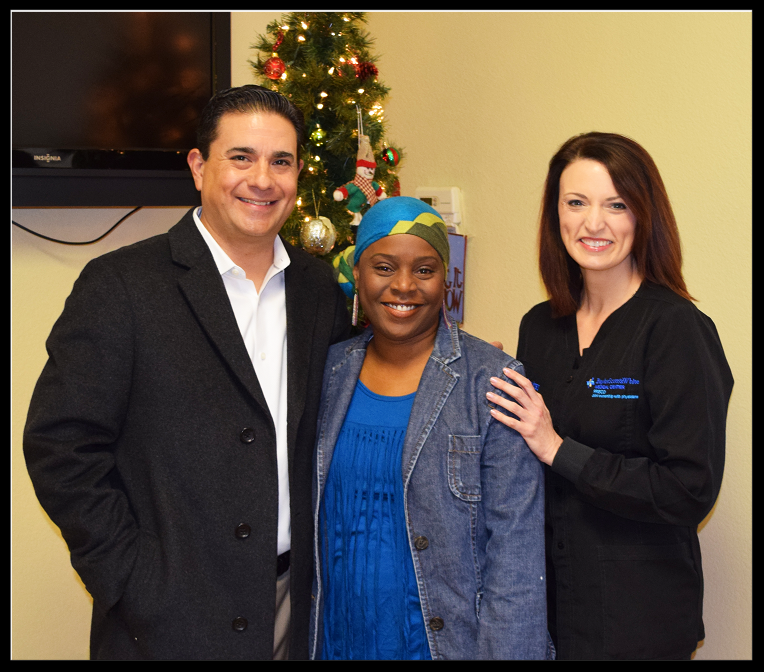 We would like to take a moment to recognize a member of our very valuable Board of Directors, Ken Schwartz – Attorney, Conifer Health Solutions, and Frisco Family Services Board Secretary. Originally from Sumter, South Carolina, Ken also lived in Georgia (Savannah and Atlanta) for 12 years before calling Frisco his home since 2010. Ken excitedly states, “It’s great to be part of an organization with so many great people doing so many great things. I'm constantly impressed by how much energy and focus the team has, and how much they get accomplished for the community. 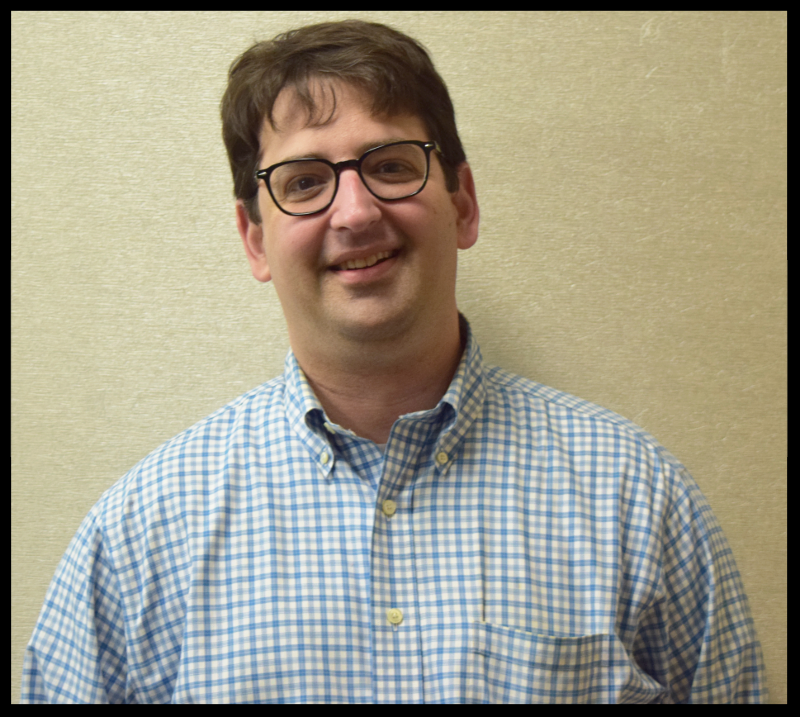 I want to help Frisco Family Services do as many amazing things as possible, and have the greatest positive impact on the community that we can for as long as possible.” Ken is in his 3rd year serving on the board where he uses his talents to help meet the current and future needs of our community. Ken spends most of his free time with his two wonderful kids, and supporting them in their theatrical shows, and even performing with them from time to time. If he had more hours in the day he would write a book titled "How to Find the Time to Write a Book", travel and visit family more. The best advice I ever received came from a prior boss in a job interview, “What I do for work should always be the third priority in my life behind my family and God, in whatever order and in whatever way that I understand God.” My favorite quote is "Every single person you meet is fighting a battle that you know nothing about." We treasure each and every Board member, and are so grateful for their time and talents dedicated to ensuring the success of our clients and building a caring community. in crisis, living in our Frisco and Frisco ISD community. 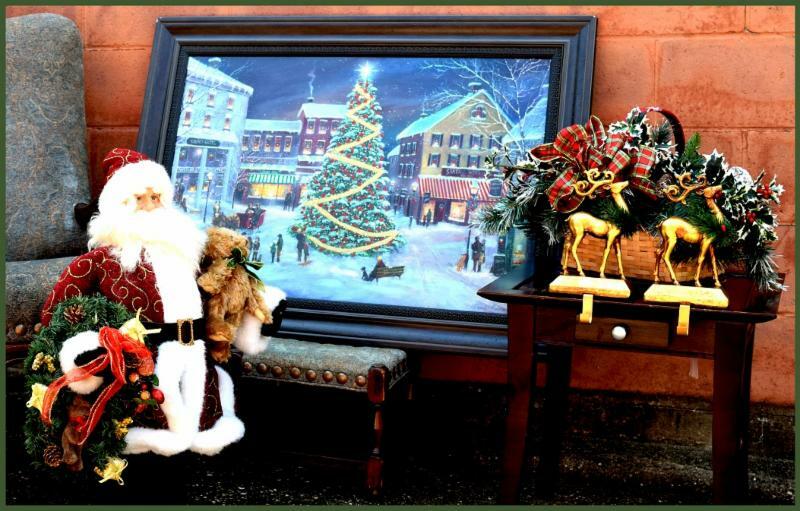 After you have shopped upscale Frisco Resale for brand new and gently used merchandise at great prices, don't forget to stop in to Furniture Decor & More (across the parking lot from Frisco Resale) to shop our newly stocked holiday shelves! It's Double Punch Wednesdays! You loved the extra punch so much, we decided to keep it going for another month! During the month of November for every $20 spent, get not 1, but 2 punches on your Frequent Shopper Card! After 10 punches, you get $20 off your next purchase! 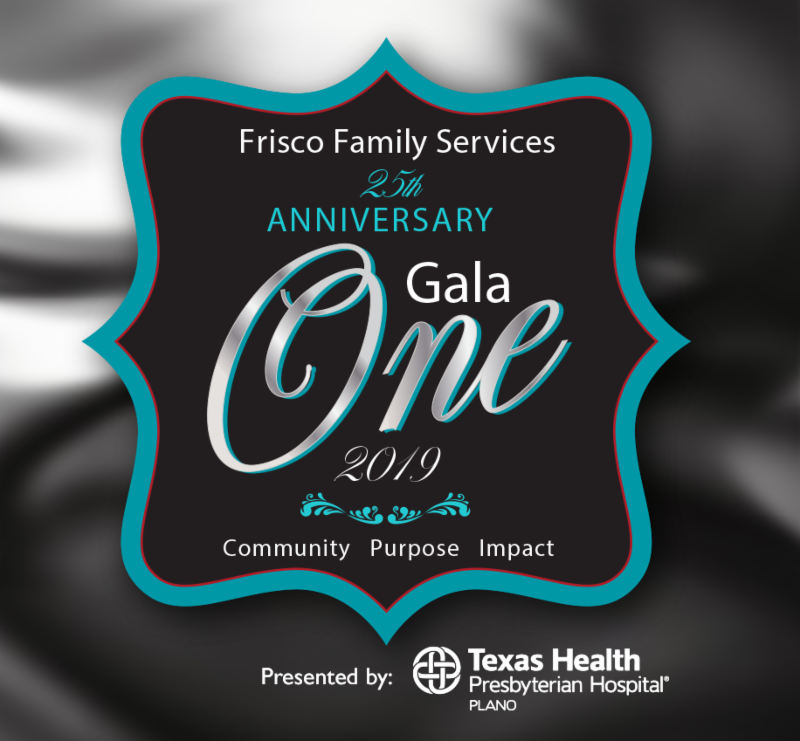 Make your reservations for Gala 2019 - ONE! ONE Community, Coming together for ONE Purpose, having ONE big Impact. Our 25th anniversary gala celebration will be held at Hilton Dallas/Plano Granite Park, on March 23, 2019. Patrons can expect a fun evening of entertainment, featuring live music provided by Emerald City Band, a live and silent auction, tastings by local restaurants and more! 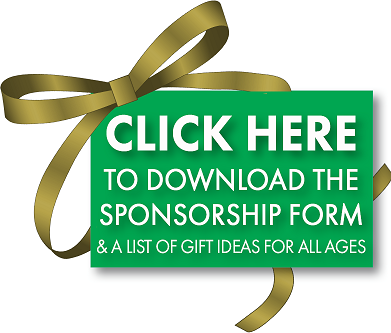 Click here to learn more about gala sponsorship opportunities or to purchase your reservations online . Altar'd State, a fast growing women's fashion boutique known for its trend-setting apparel, will be making Mondays better! Every Monday through December 24th , Altar'd State in Stonebriar Mall will donate 10% of their proceeds to Frisco Family Services. Come support your neighbors in crisis while purchasing trendy apparel, shoes, accessories and gifts! #GivingTuesday is a global day of giving that harnesses the collective power of individuals, communities and organizations, and to celebrate generosity worldwide. Following Thanksgiving and the widely recognized shopping events Black Friday and Cyber Monday, #GivingTuesday will kick off the giving season, and demonstrate how every act of generosity counts. ﻿YOUR gifts mean even more when our community gives together. Be a part of a Community that Cares. 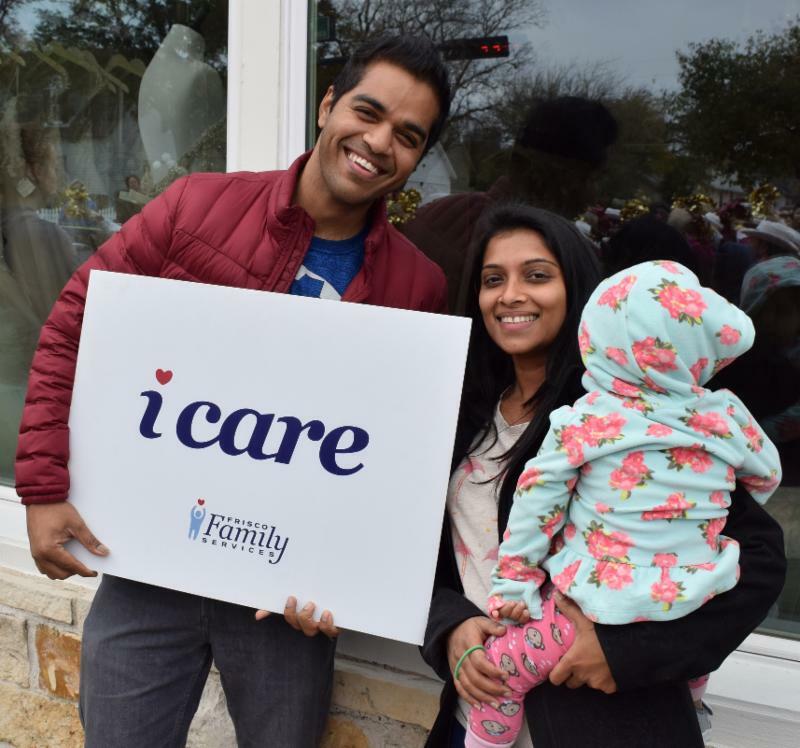 Donate to Frisco Family Services this #GivingTuesday! Thank you for making our community a better place! 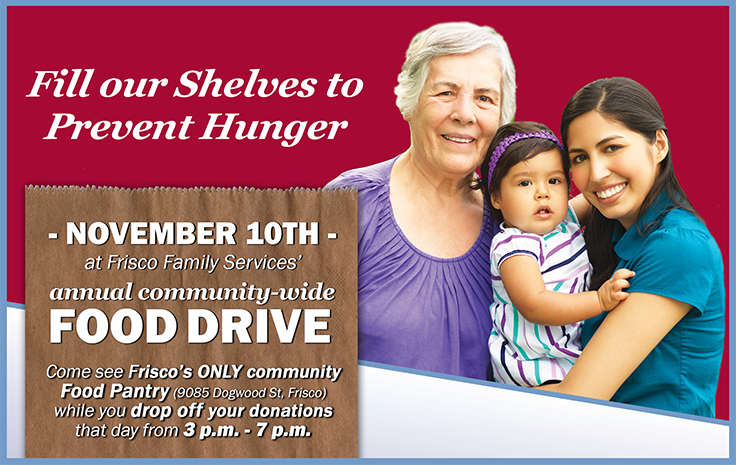 Frisco Family Services helps members of our communities who are facing hunger, homelessness and other urgent needs improve their quality of life and achieve self-sufficiency.